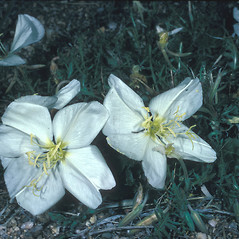 Cut-leaved evening-primrose is native to eastern North America, but has become an invasive species in Central and South America, Europe, Africa and Australia. 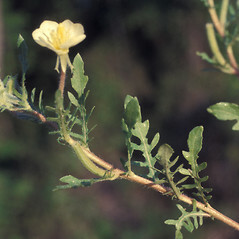 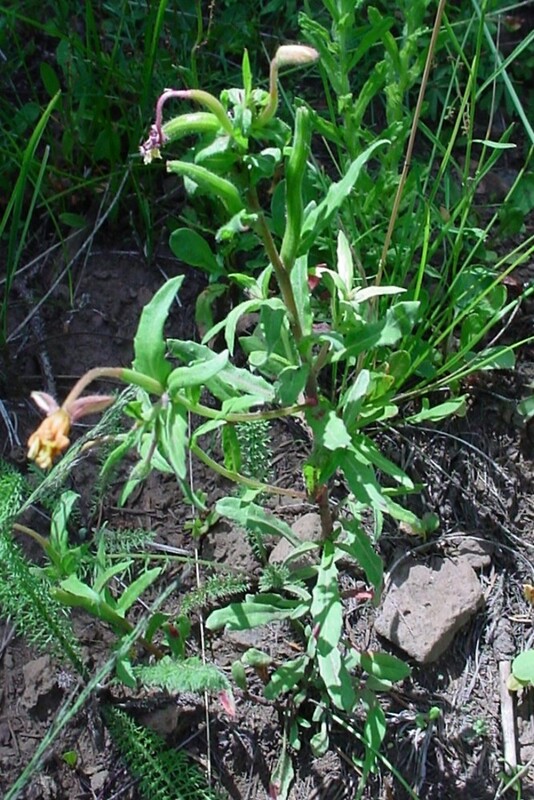 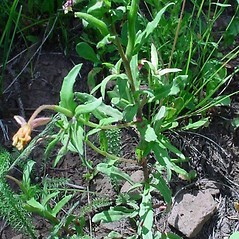 It is also considered non-native where it occurs in New England. 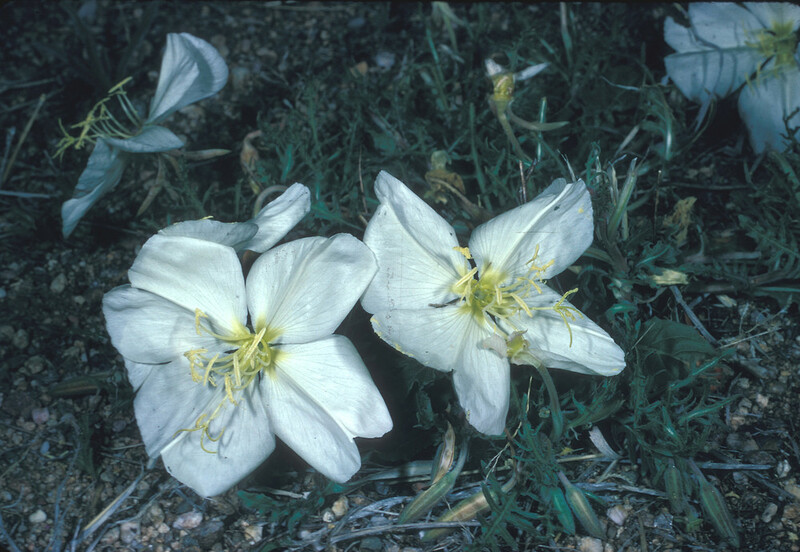 cut-leaved evening-primrose. 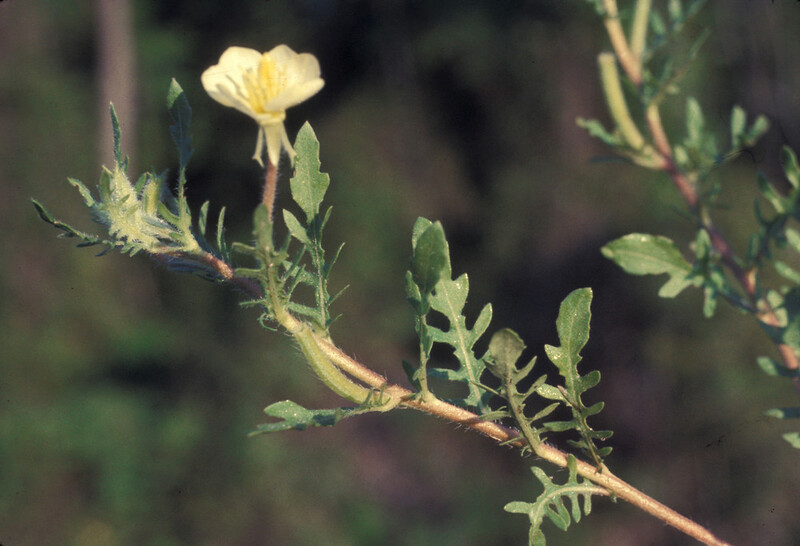 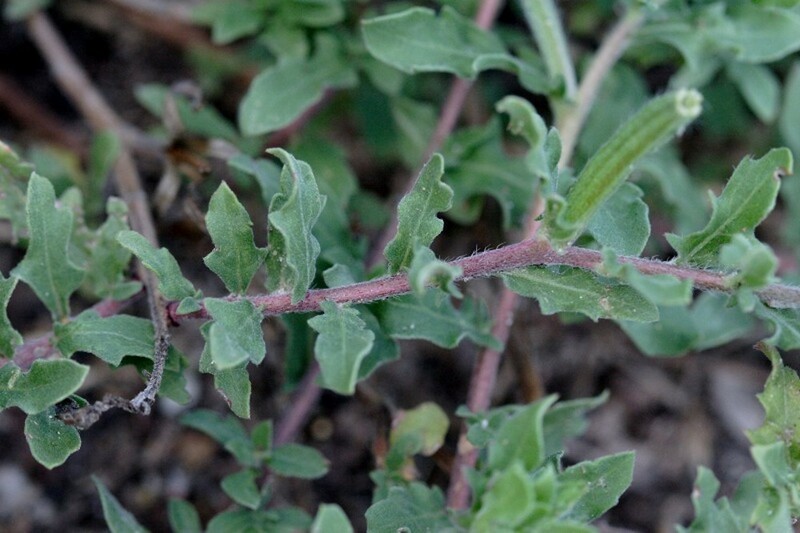 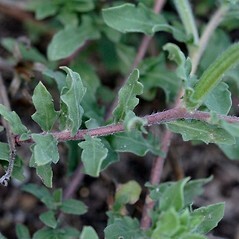 Raimannia laciniata (Hill) Rose • CT, MA, ME, VT. Fields, roadsides, waste areas.